Jan Marini Age Intervention Retinol Plus Mask helps reduce the appearance of fine lines and wrinkles, sun damage, and hyperpigmentation. Used just 1-2 times weekly, this mask with multiple advanced technologies including retinol, peptides, antioxidants skin protectants and soothing agents gives skin a fresh polished look. 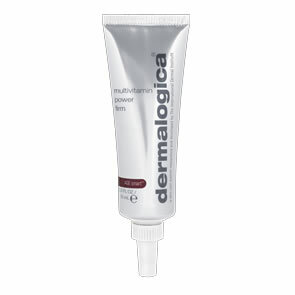 Advanced peptides and antioxidants penetrate the skin for dramatic improvement of sun damage, fine lines and wrinkles. Visably smoother skin for a radiant appearance, refined pores for a clearer complextion. Soothing agents to help calm the skin and reduce irritation and redness. 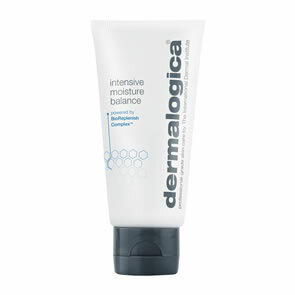 After cleansing, apply a thin, even layer to entire face, avoiding eye area. Leave mask on for approximately ten minutes. Mild stinging or tingling may occur. Remove with a clean, wet and wrung out washcloth, using lukewarm water. Blot dry. May be used one to three times per week.